Issue 116 was published 7 December 2017. Don’t Look Down! 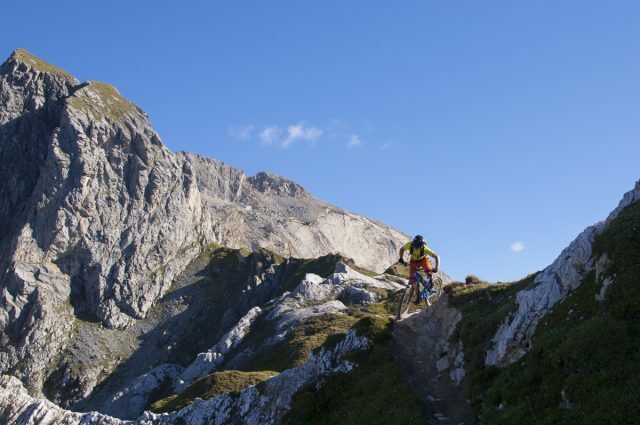 – Pete Scullion takes a precarious trip across the lesser-ridden ridges of the Alps. 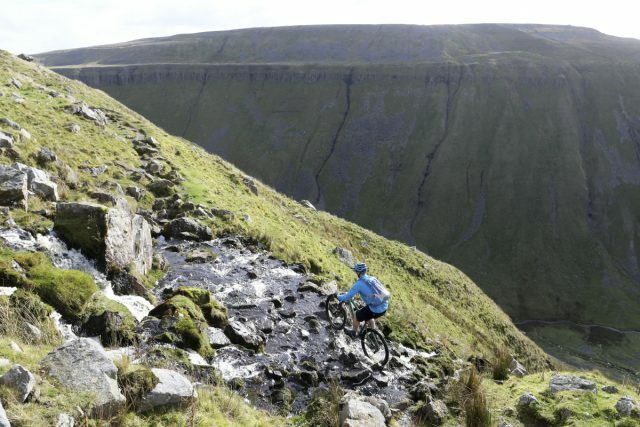 Trail Hunter: Tom Fenton tells you why Cross Fell and High Cup Nick need to be on your must-ride list. Just bring sandwiches. Lots of them. 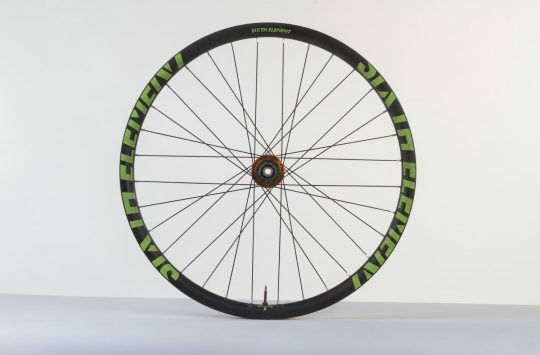 David Hayward tests sub-£1500 carbon wheelsets. 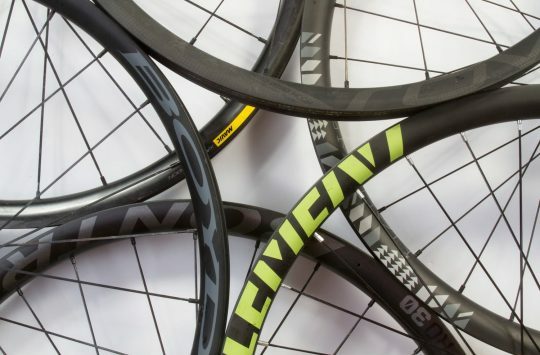 At this price, they’re still a major investment, so we’ve done our best to thrash them all. Porage People – Bike race meets survival challenge meets Scrabble and It’s a Knockout! Welcome to the weird world of the invitational (Wo)Man of Porage bike race. 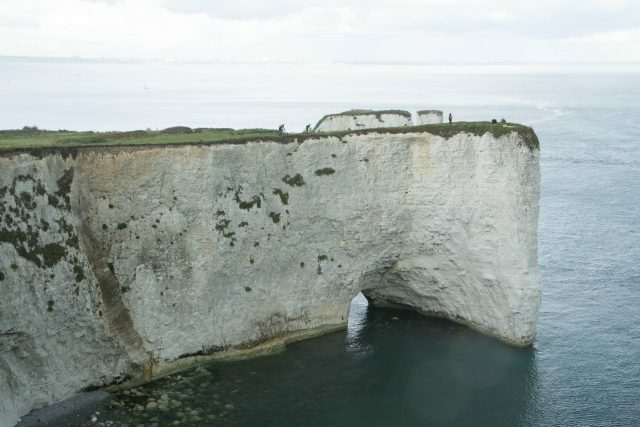 Classic Ride: The Purbeck Hills – Tom Hutton shows us that south coast riding is far from flat. It’s not always sunny there either. We pick the products, places and events that have left an impression on us this year. 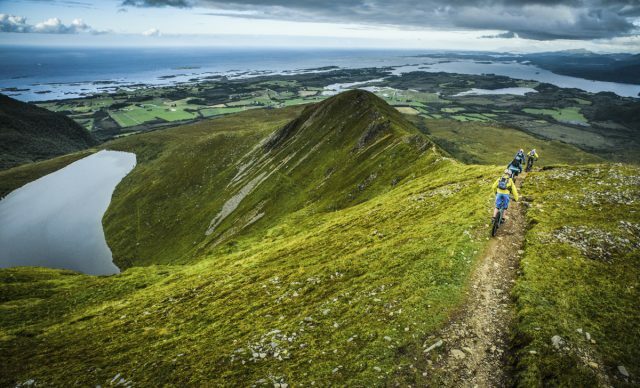 From bike races to gears and gadgets. This is the stuff we really rate! Charlie takes a look at your complaints and throws them into Room 101 if there’s due cause. And if there isn’t, he throws you in instead. Our award winning columnist Jason Miles brings us more pearls of wisdom and wit. Lifecycle of a Riding Spot: a tragedy told in 11 chapters. Antony de Heveningham charts the rise and fall, rise and fall of your local woods. Fjord Focus. 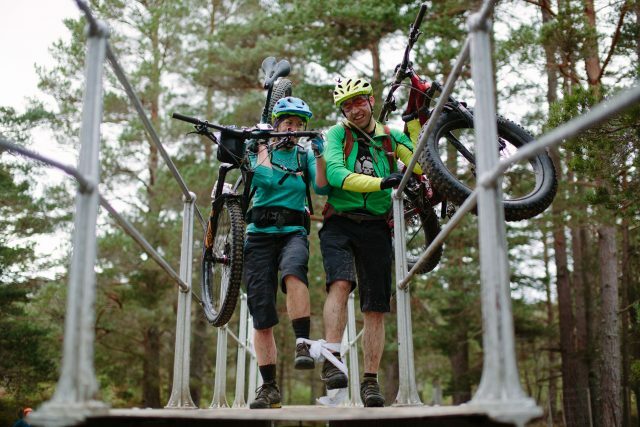 Touring Norway’s best bike spots on a boat. Can there be a better way of seeing the place? 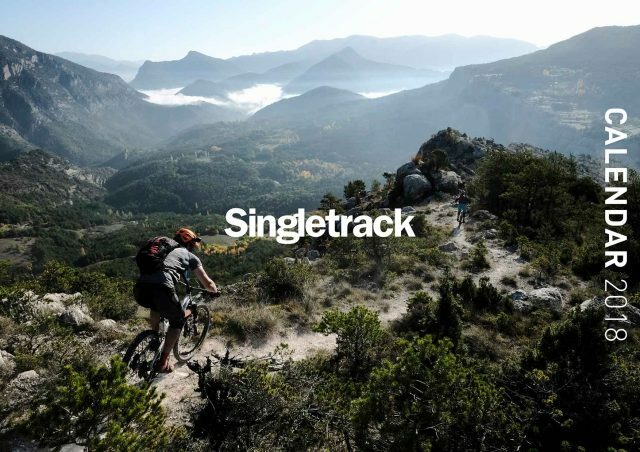 Trickstuff: Singletrack travelled to Germany to see the surprisingly low-key, family-like atmosphere at Trickstuff, producers of some of the world’s most precisely engineered brakes and components. Could You Be Our Lucky Winner? DMR Goodies up for grabs in the Singletrack Gift Giveaway Day 12! Adventurer, photographer, but not videographer? We chat to Dan Milner.